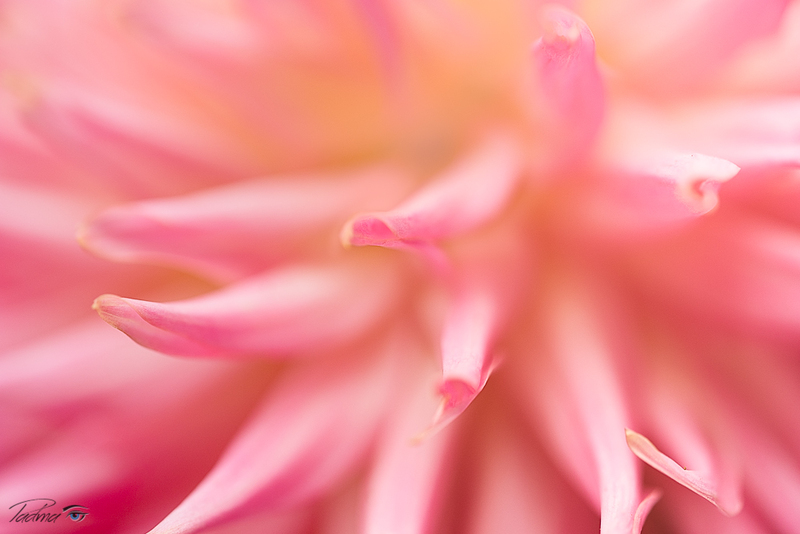 A workshop designed specifically for floral photographers! Have you ever seen striking images of flowers that look transparent, and wondered how they did that? I will show you my techniques using a Lightbox to photograph flowers. 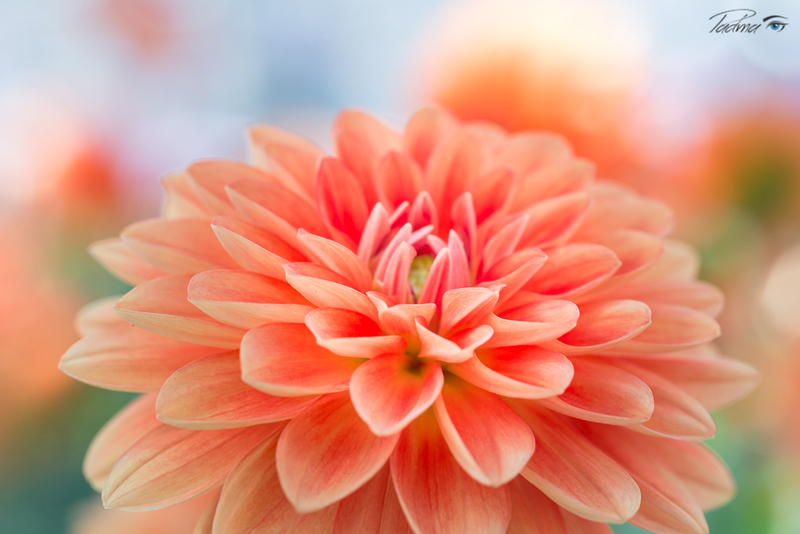 You will have an opportunity to photograph blooms on the Lightbox. During the last 45 minutes I will also demonstrate my post-processing techniques. Bring: dSLR or mirror less camera, a lens not longer than 50mm (macro not required), a tripod, and a cable release for your camera (or you could use its self-timer). A unique annual photo conference dedicated to macro photography.